Shop new arrivals for women online at Keds.com and get free shipping on the freshest styles for the season, from canvas shoes and sneakers to leather shoes for women to hot Kickstart designs that are sure to wow your friends. 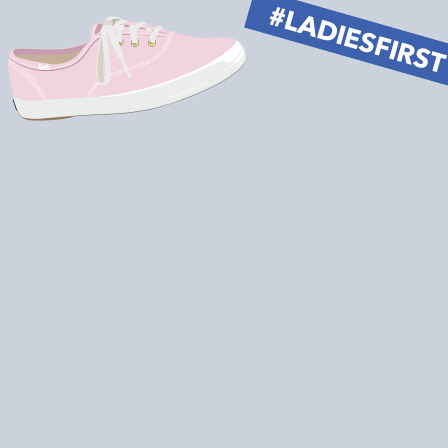 Browse the women's new arrival shoes at Keds.com and update your look with the latest fashions. 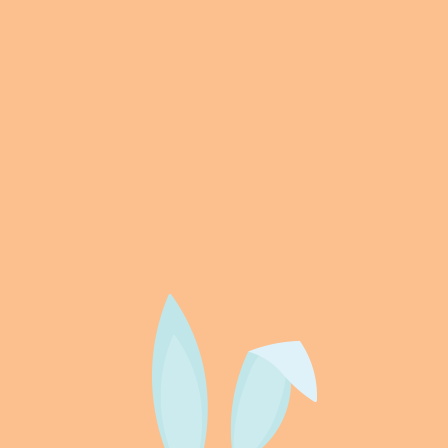 You’ll find hot new sneakers for women, plus a range of boots, slip ons and lace up in a variety of prints, designs and materials. 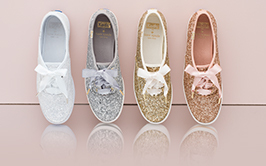 Whether you want a new take on our classic canvas Keds, or plan to put some sparkle and pizzazz in your step, shop new arrivals at Keds.com to complete your look today.